We are a forward thinking, innovative and energetic business. We strive to push the boundaries of digital media through both videography and photography, creating top quality material to help your business visually communicate it’s ideas and products or to help turn your amazing moments into incredible memories that last a lifetime. We believe marriage is a story of family, friends and two partners coming together as one. Inspired to capture all the precious moments of your wedding day we craft strong and moving photographs, full of color and light, bringing the environment and landscape to life and taking the viewer right back to the memory. Every day presents a unique opportunity to capture an idea, a memory, or a milestone in life. We aim to provide creative, out of the box ideas, whether we are filming your Wedding day, Corporate Event or a piece of Real Estate Expect the end result to be a vibrant and captivating experience. They say a picture is worth thousand words, and that is often very true, but we believe that they hold so much more. They have an almost magical quality to them, condensing an entire memory or experience into a single snapshot, and we aim to shoot and present every photo in just that way. The Snapstand is a fun and interactive addition to any event. It is a great way for guests to break the ice or take some silly snaps later on in the evening. We have digital and printing packages with a range of funny props and colourful backdrops. 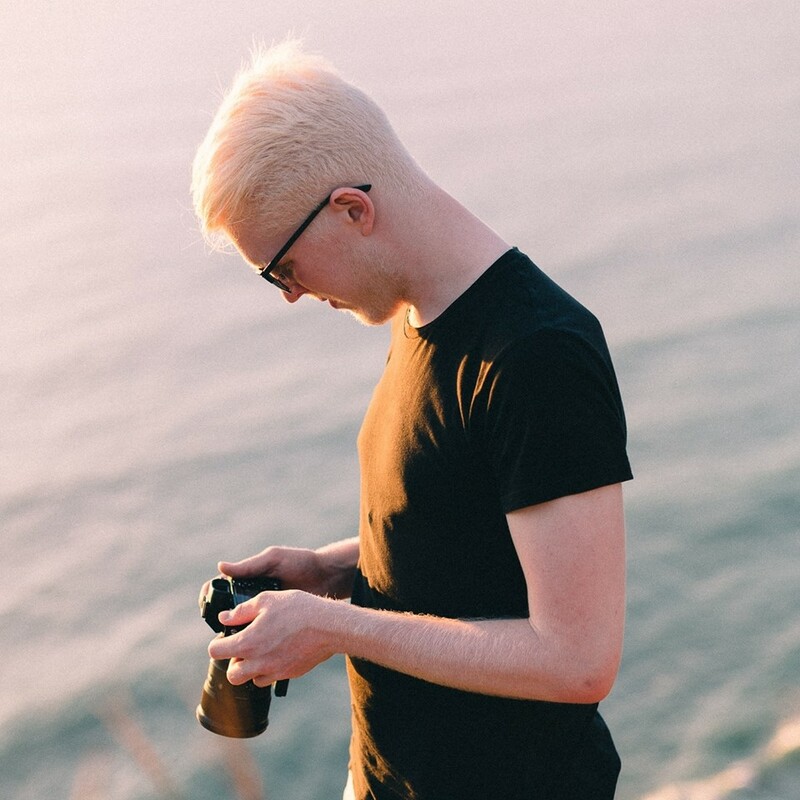 Conner is the founder and creative director of Bento Media, a forward thinking and energetic artist with a passion for videography, photography, music and design. Striving to push the boundaries of all digital media, he has the experience and creative mindset to turn any idea, vision or moment into amazing memories that will truely last a lifetime. Chay is Bento Media's head photographer, an easy-going artist who deeply values the responsibility of capturing your wedding, brithday or corporate event. With vivid, crisp imagery that exudes naturalness, Chay is able to use his personality to set a calm atmosphere perfect for documenting what is authentic and real. Max is an artistic and abstract enthusiast of many kinds; be it music, photography, video or drawing, he finds beauty and art in almost anything. A strong believer in film and composition he strives to produce the best quality images with his own flair and style. Specialising in event, product and food photography. Max is an asset to the team and can adapt to any given situation thrown at him. For anything video, photo or media related inquiries, please feel free to drop us a message below. Thank you, we'll be in touch as soon as possible!